You don’t have to justify the existence of the Finance team. Or Sales & Marketing. Or Executive Management. 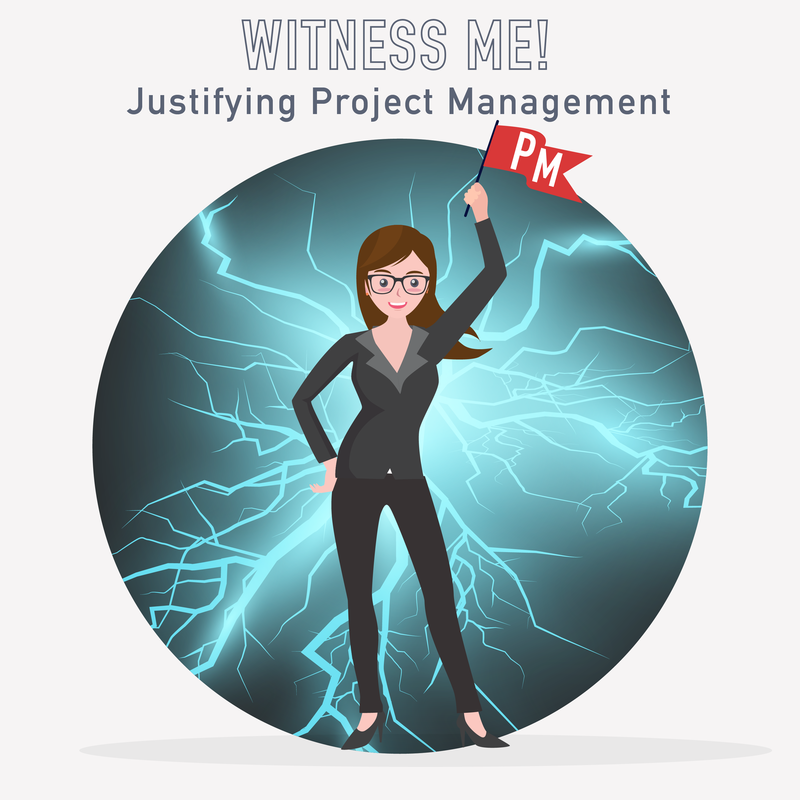 So why do we have to justify the existence of Project Management? Well, there are a couple reasons. This week we explore this question and share some of our favorite responses to help educate our stakeholders and show the value of what we do. 040 - I'm a WHAT?! What's the point of personality assessments?